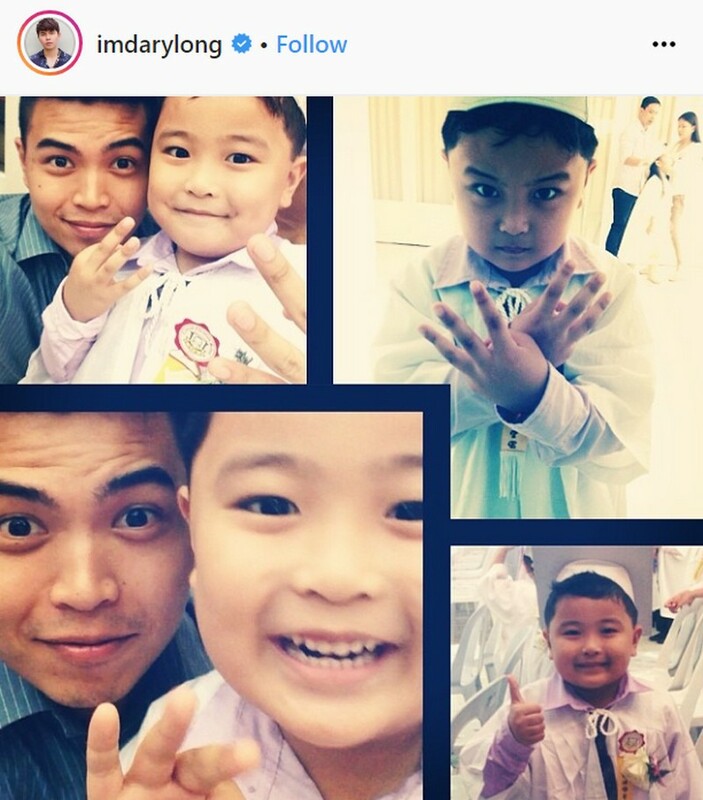 We first met Daryl Ong when he competed in the second season of The Voice of the Philippines. 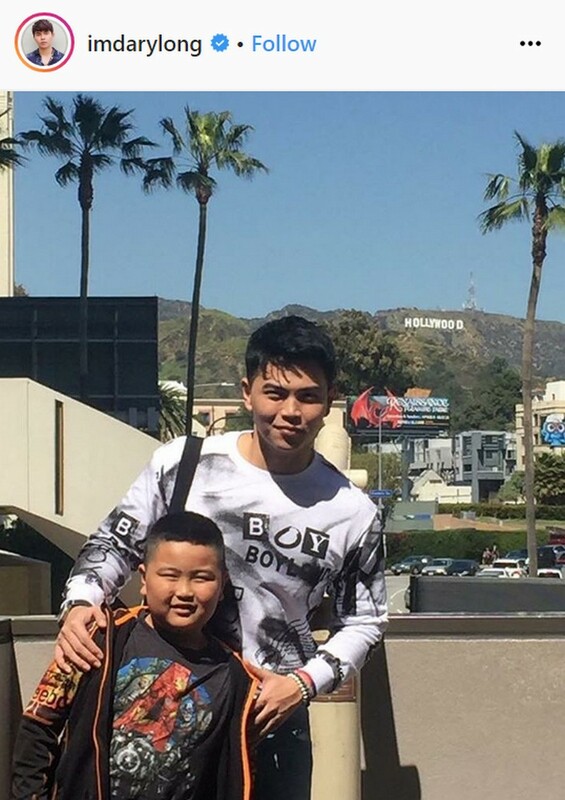 Although he didn’t win the singing competition, he walked away with a promising career in the entertainment industry. 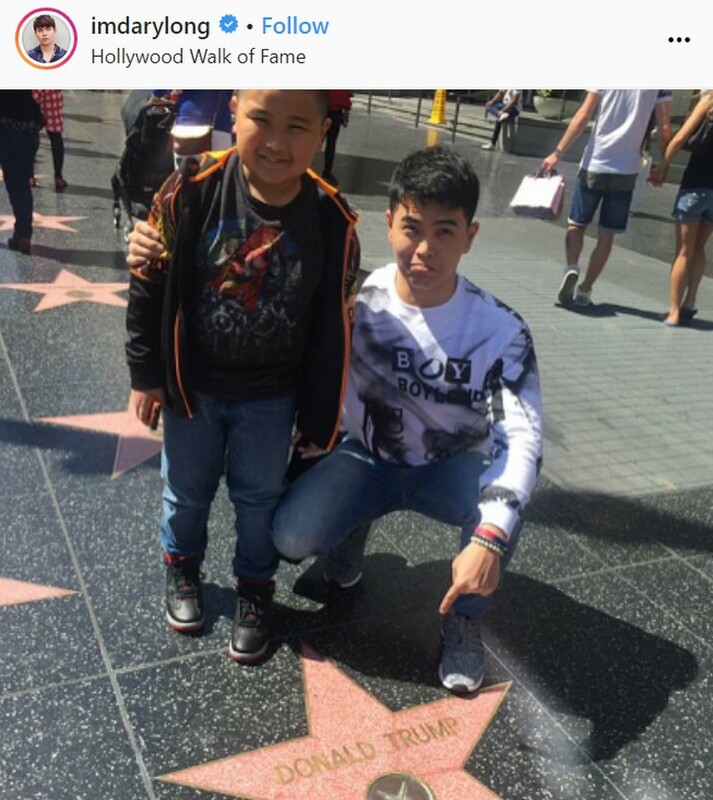 Little did he know, this would also lead him back to his son. 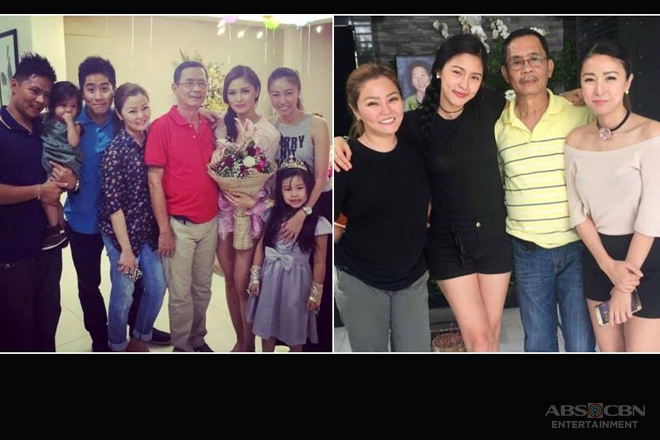 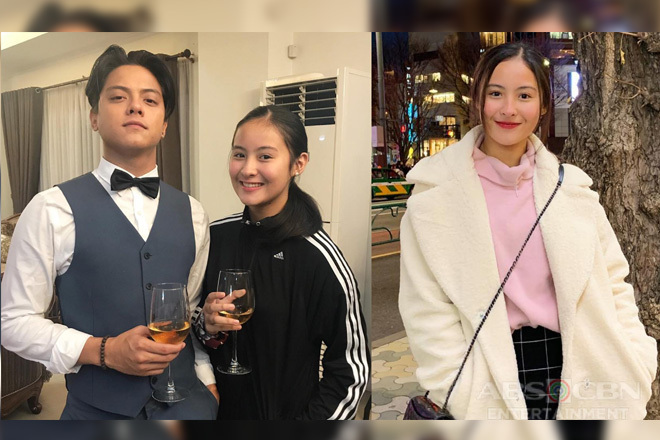 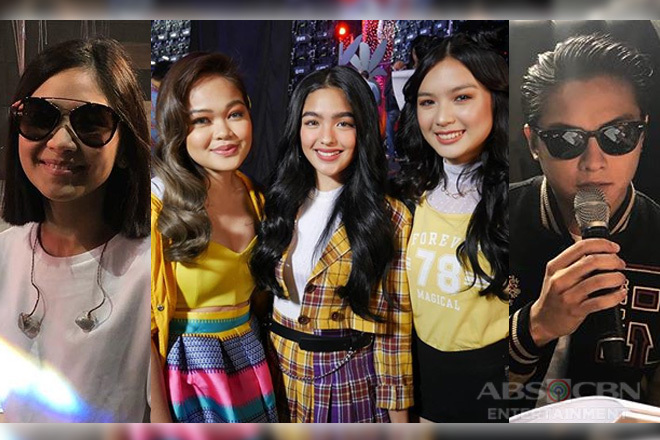 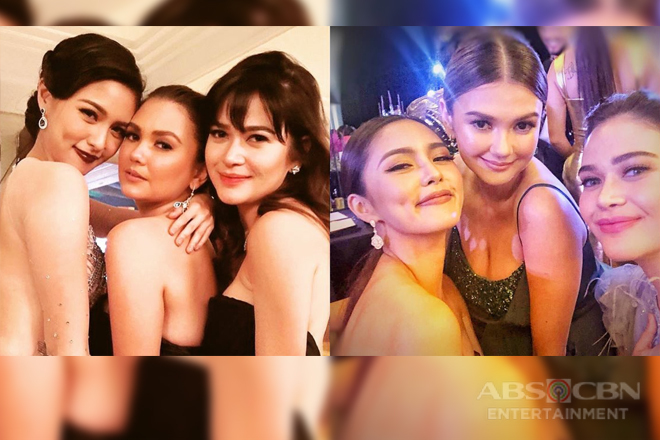 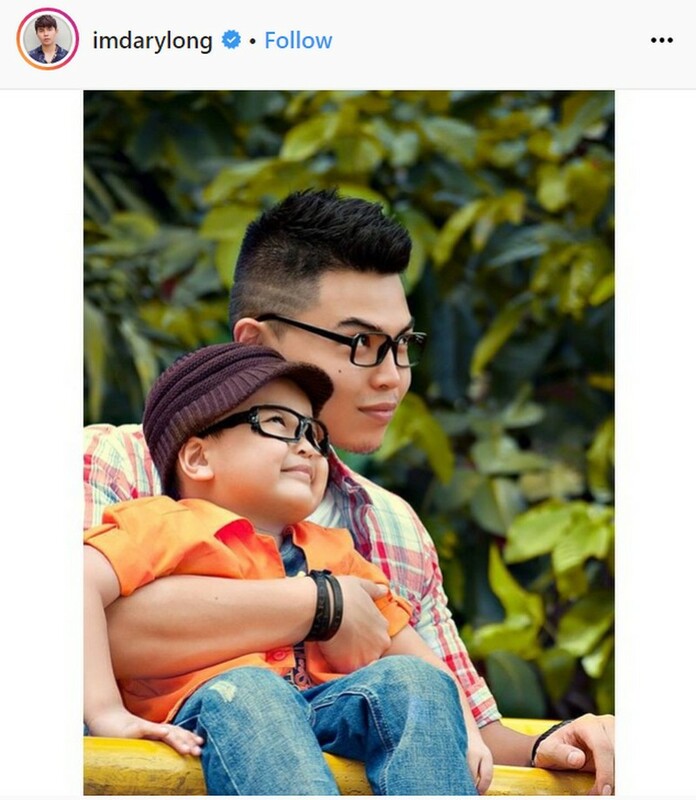 Last year, fans discovered that the singer was already a father after he proudly posted photos of their reunion on Instagram. 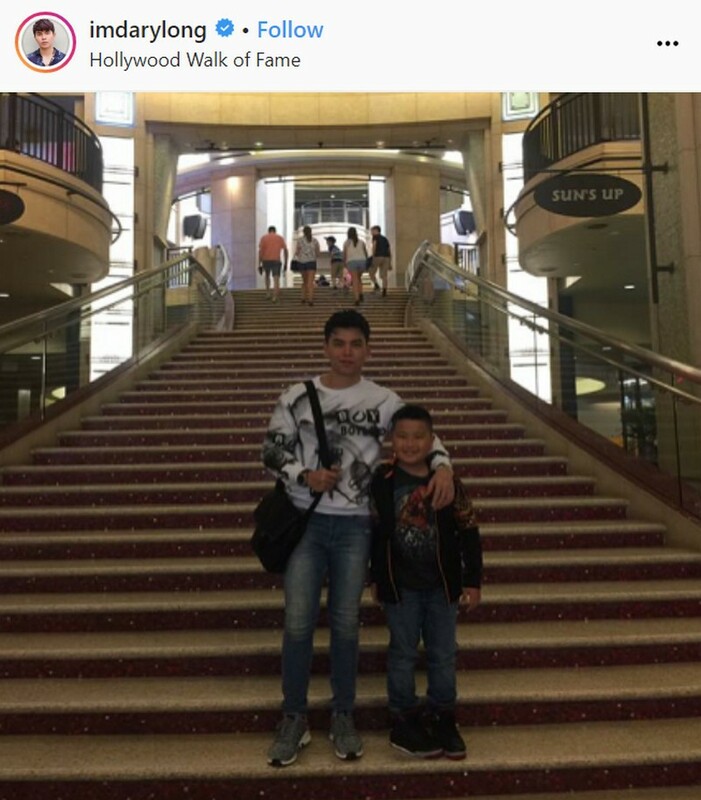 Daryl shared in a previous interview that he hadn’t seen his son Dwayne for three years, largely because the kid lived in the US. 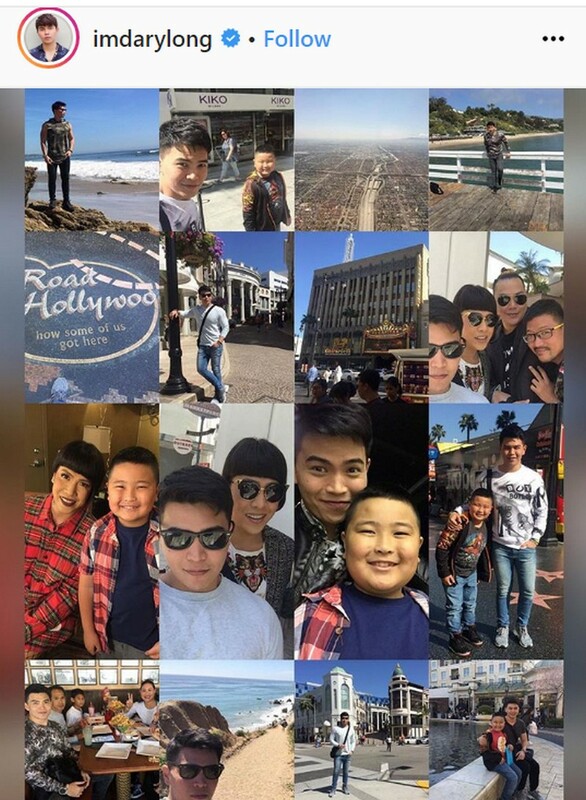 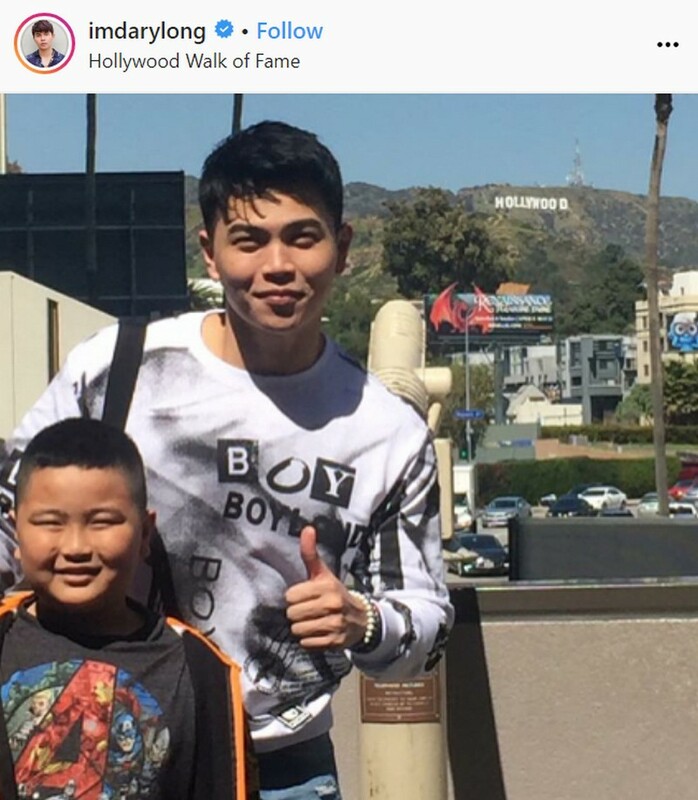 But he finally got an opportunity thanks to being a guest performer in Vice Ganda’s US concert tour then. 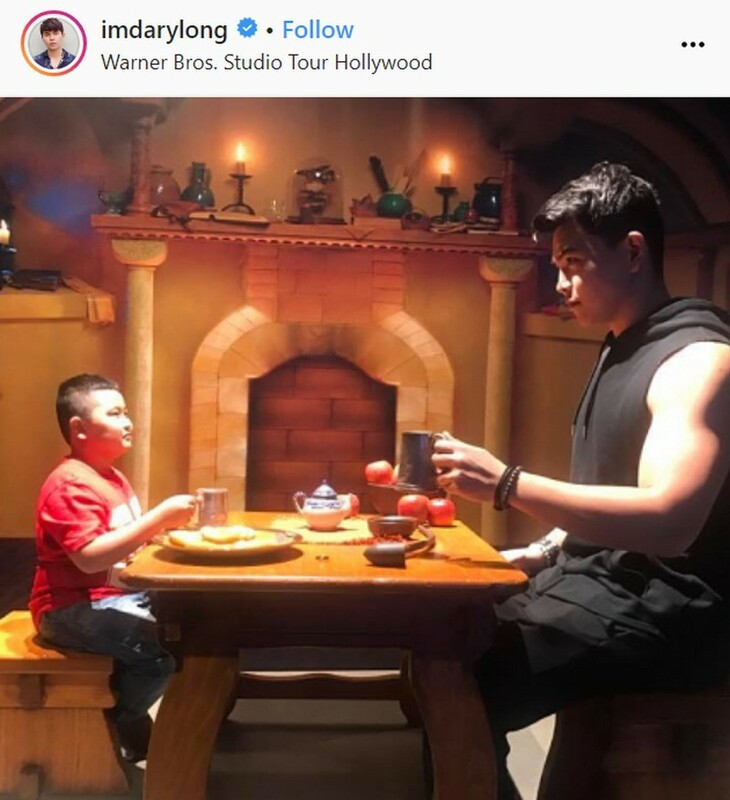 Now, as this father and son slowly begin to rebuild their relationship, Daryl fears that there’s a challenge along their path. 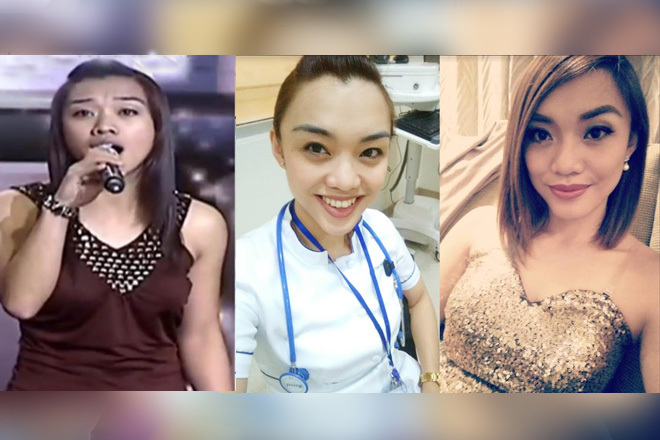 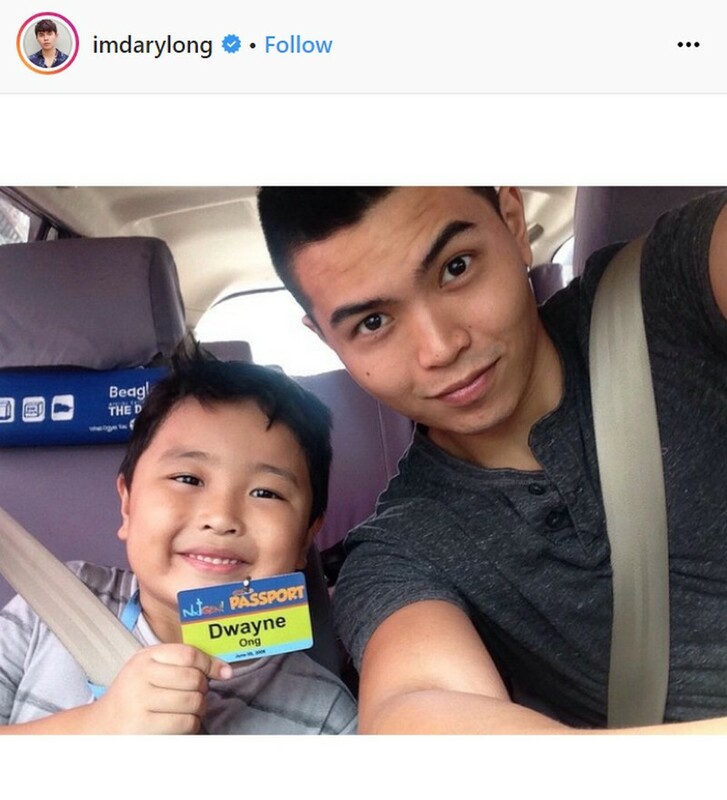 On Tonight with Boy Abunda Daryl admitted to feeling scared about introducing his girlfriend Dea Formilleza to Dwayne. 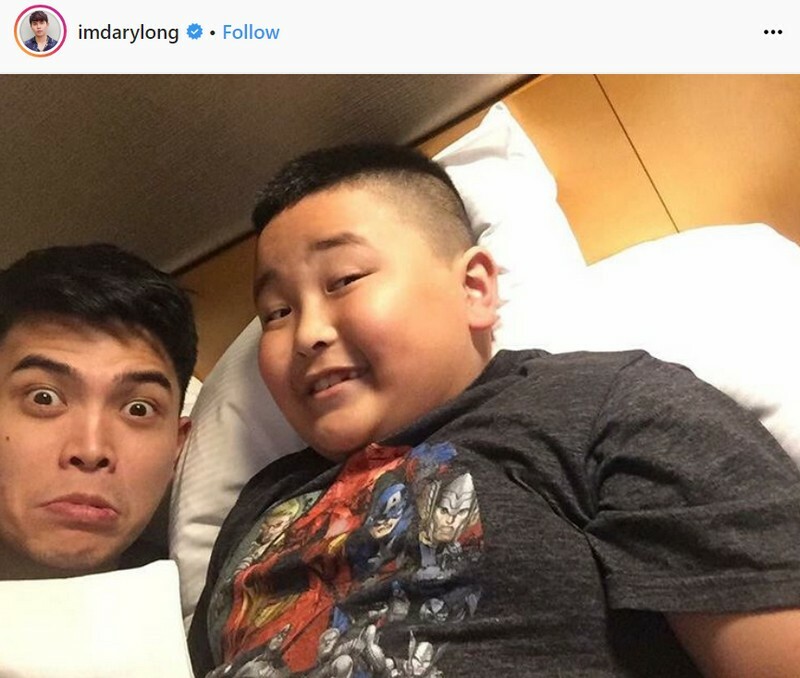 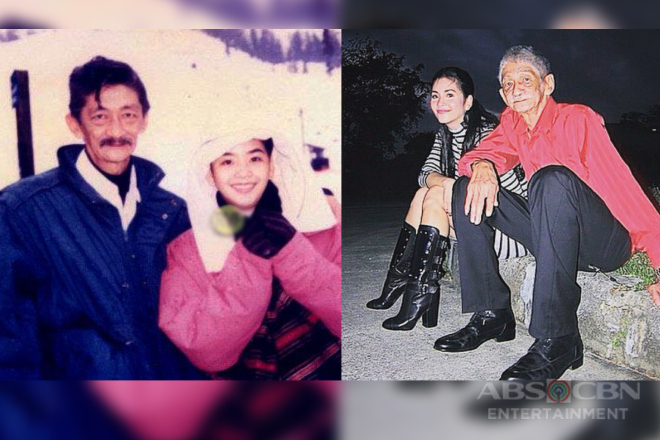 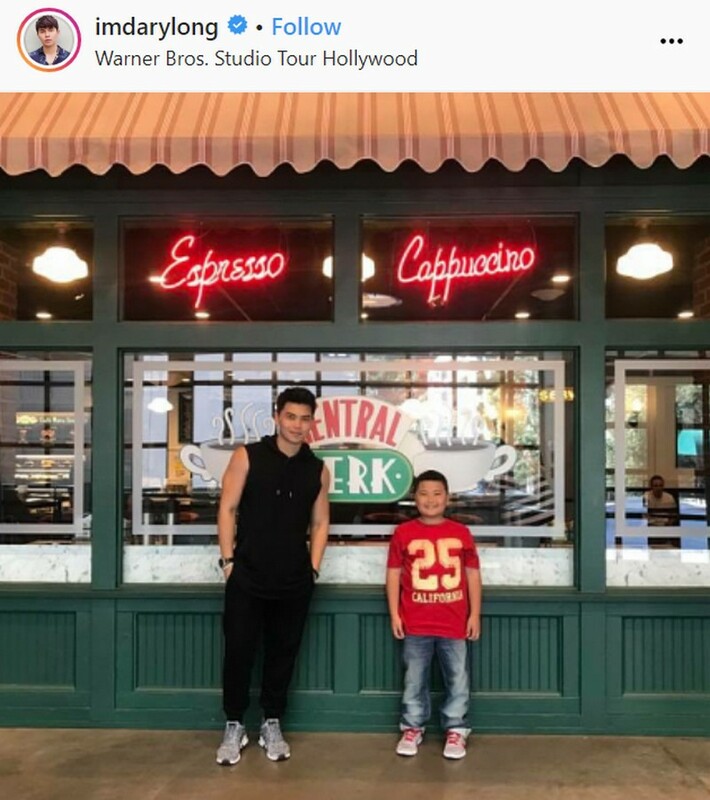 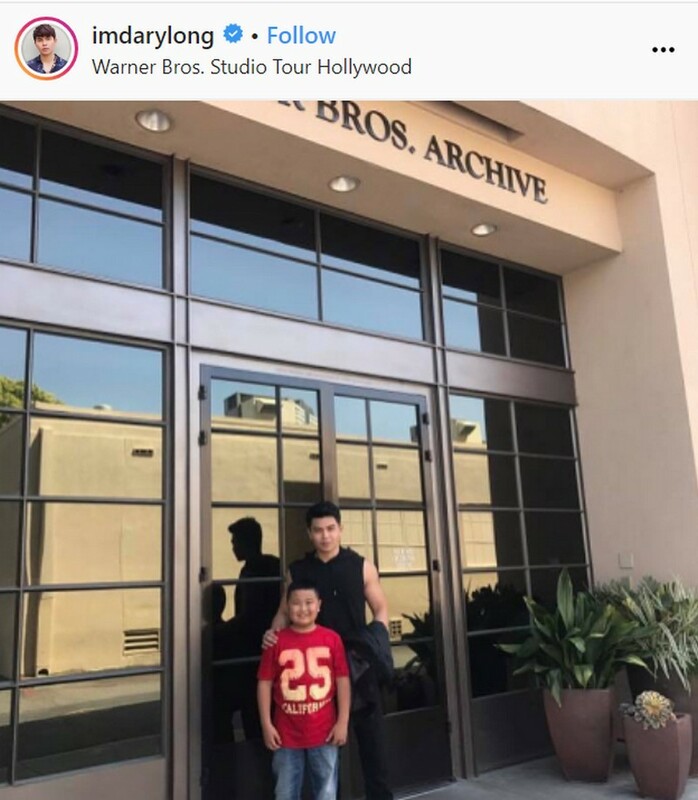 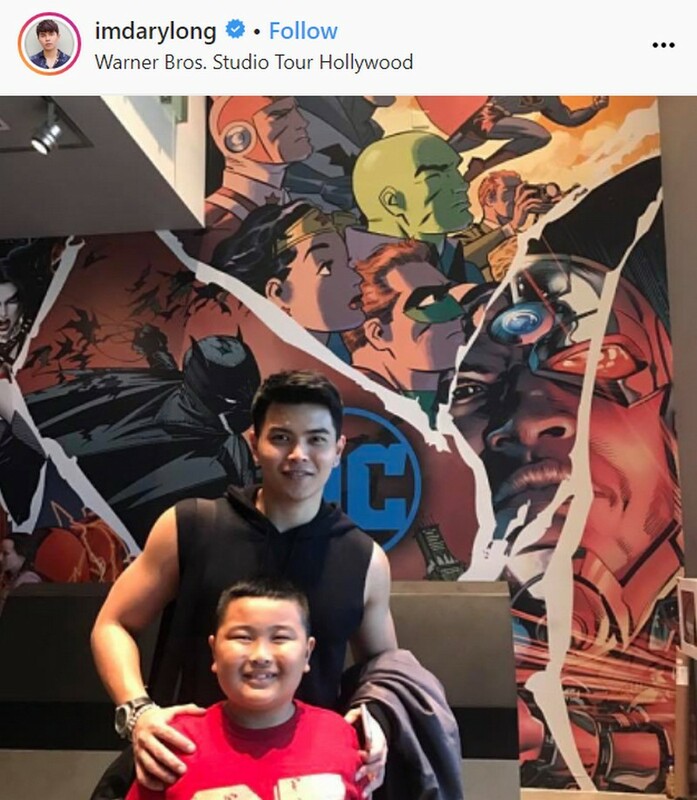 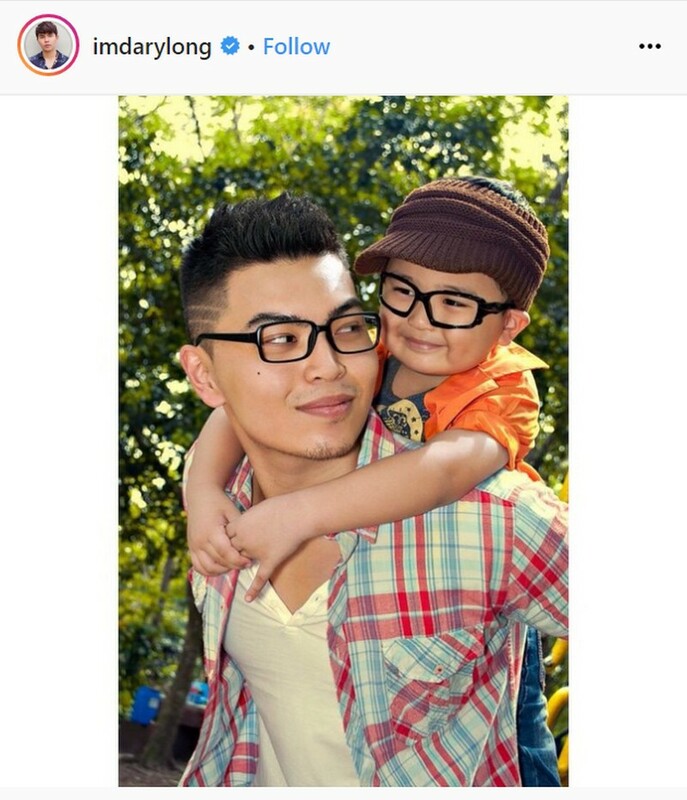 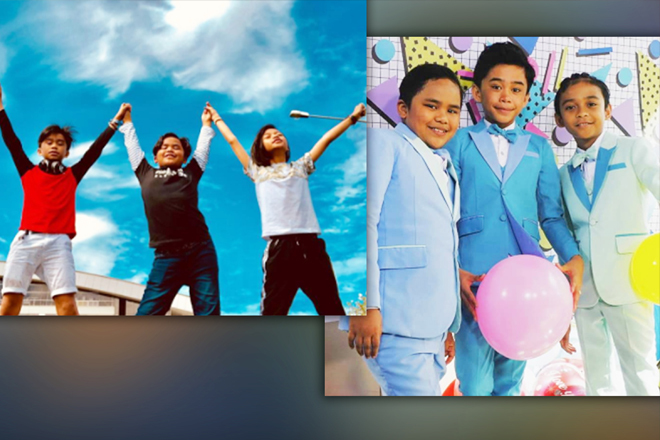 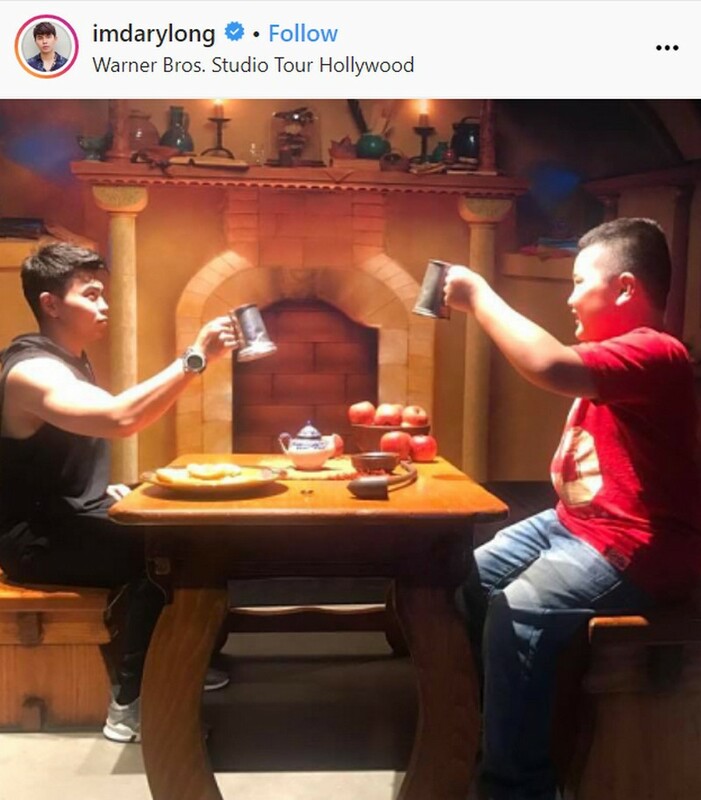 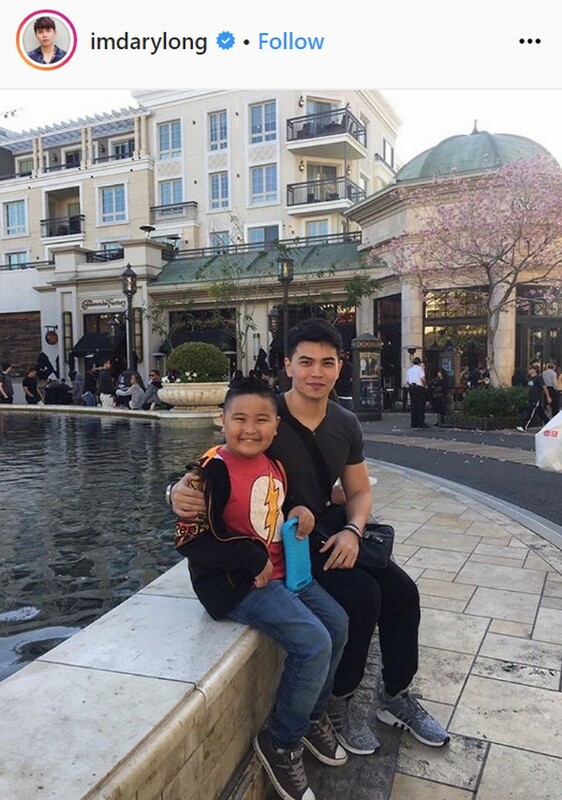 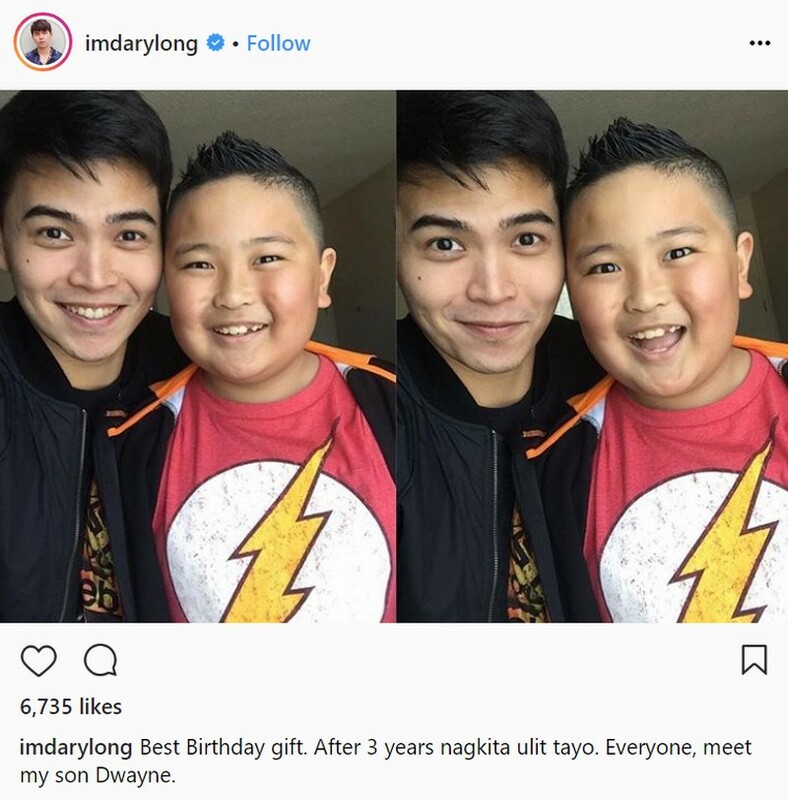 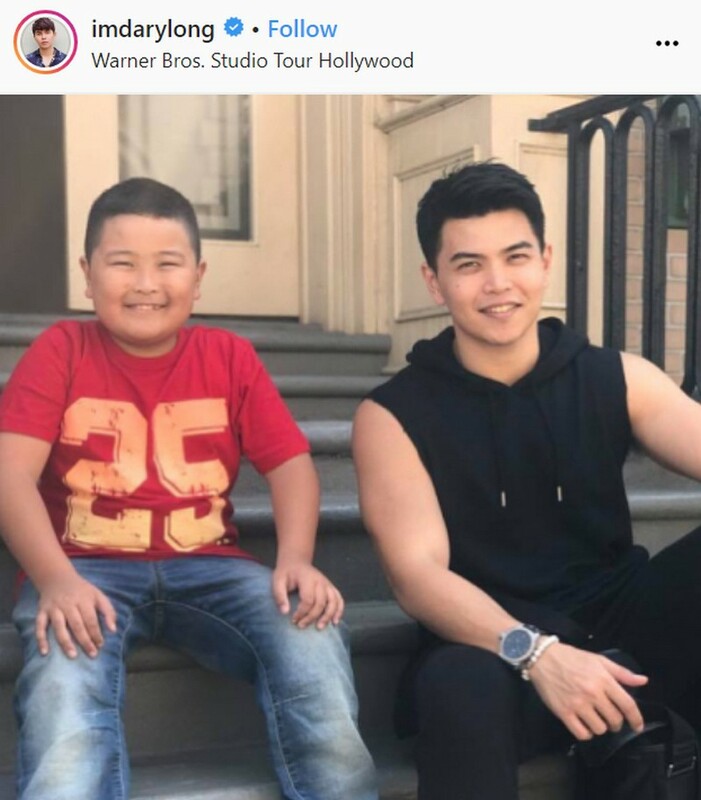 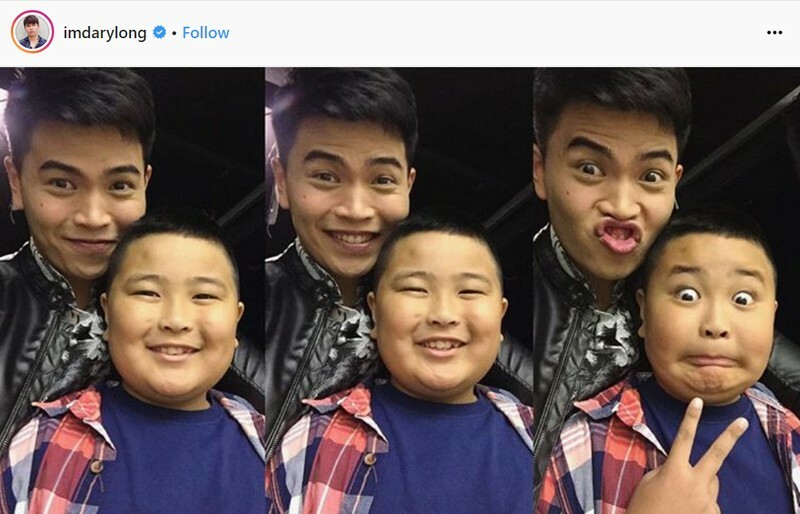 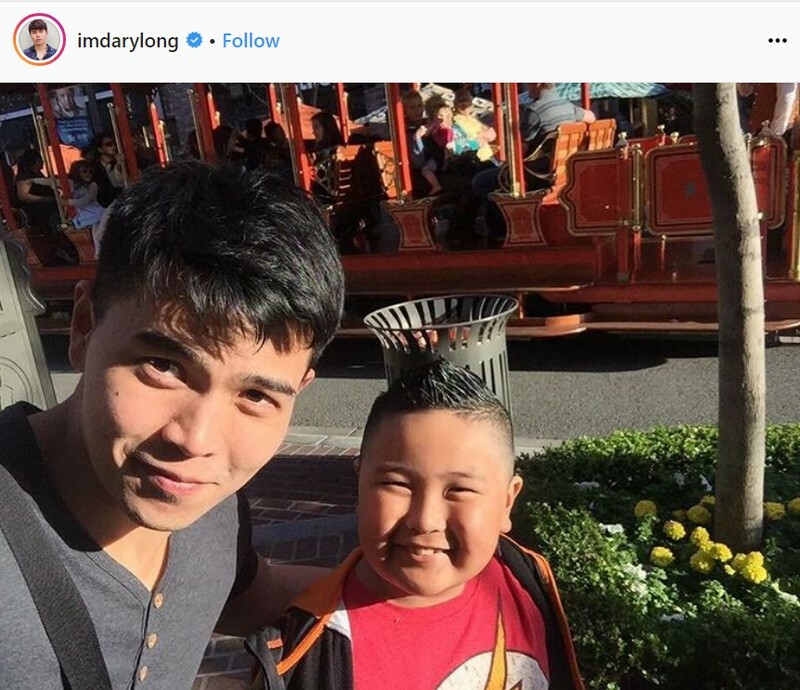 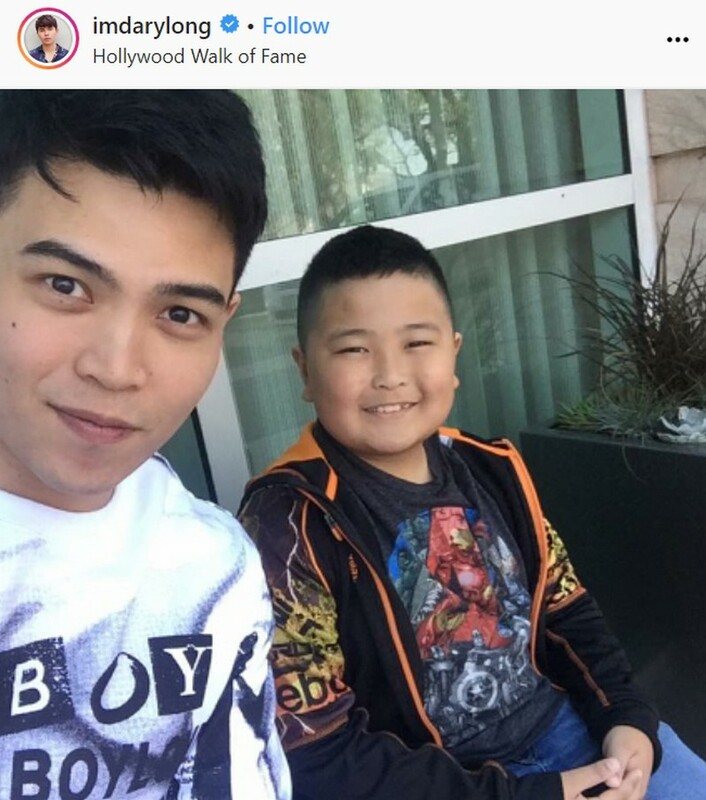 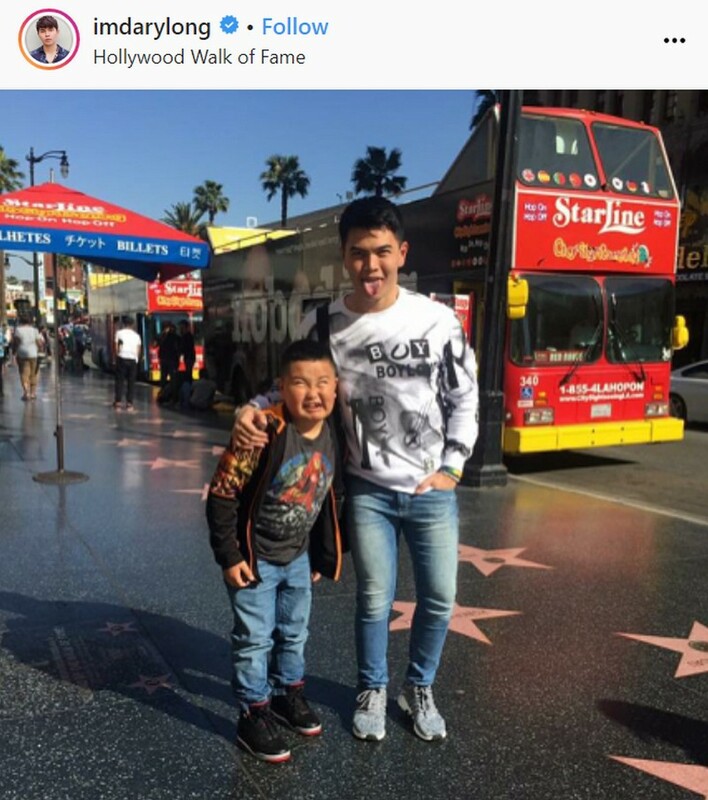 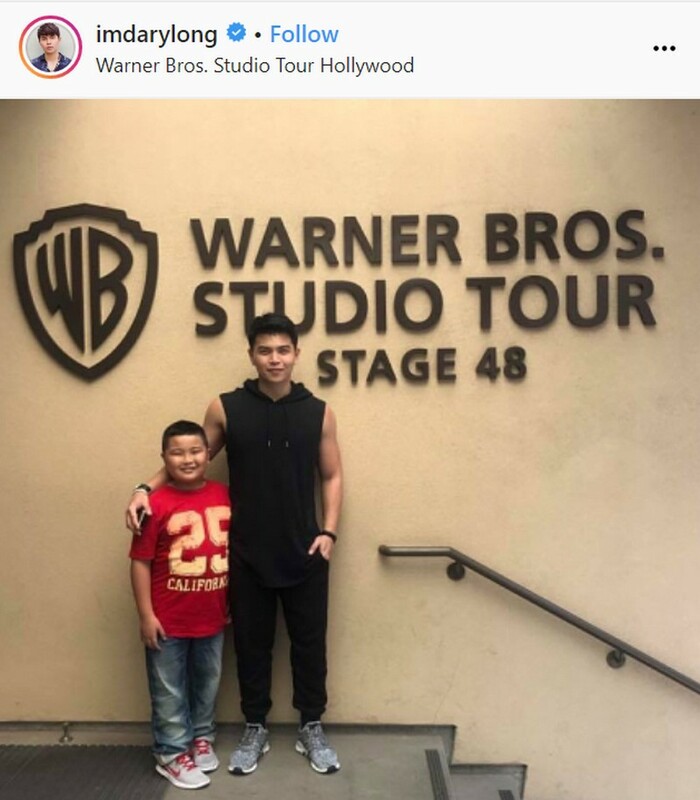 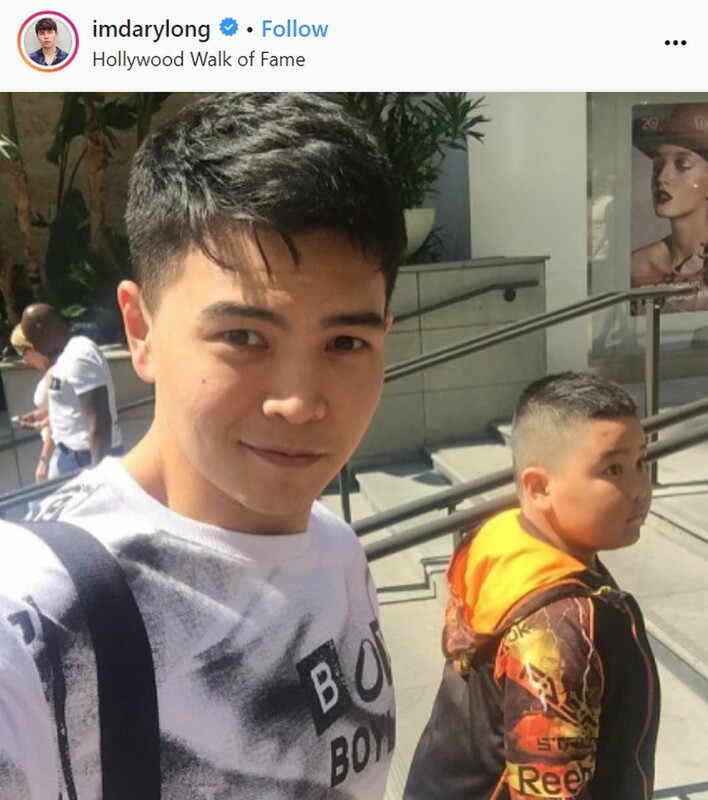 The couple has been together for over a year, but his son is only turning 10 in June, “I don’t know how I would feel, if ever ako ‘yung nasa sitwasyon [ni Dwayne].” However, Daryl remains hopeful that the right time would come for when the two people he loves would have a chance to meet.